What is Pro-Am Day? This one-day event pairs college students with professionals to experience a day in the life of a PR/Comms/MarCom professional. Participating schools include the University of Texas, St. Edward’s University and Texas State University. Students will be paired with a Professional for a morning job shadow, followed by a luncheon in the afternoon to reflect on their experiences and network with other professionals. The goal: To prepare students for the transition from student to professional and to connect companies and organizations with ambitious students who will soon be entering the work force. How you can help: We need committee volunteers to help plan and launch this important event for the future PR generation of professionals!Sign up to volunteer now! 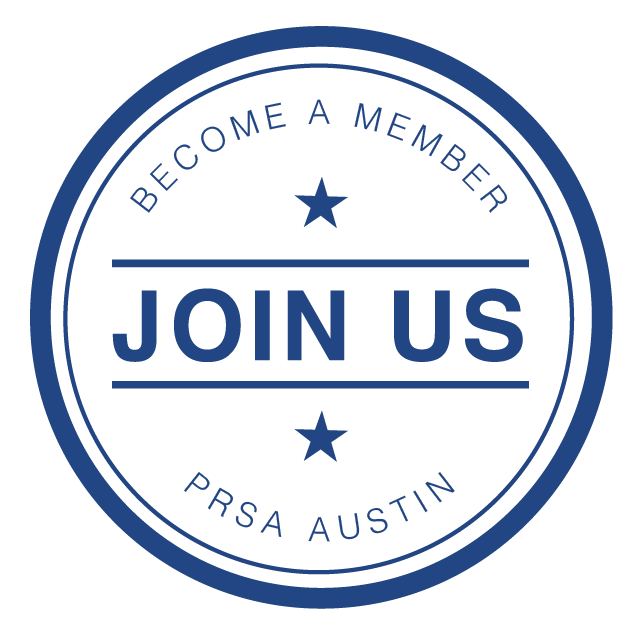 If you are looking for opportunities to engage the local student population and become more involved in your PRSA Austin Chapter, the Pro-Am Day Committee is a perfect place to start. We would love to have your help. Please email [email protected] if interested. Students: More information coming soon!